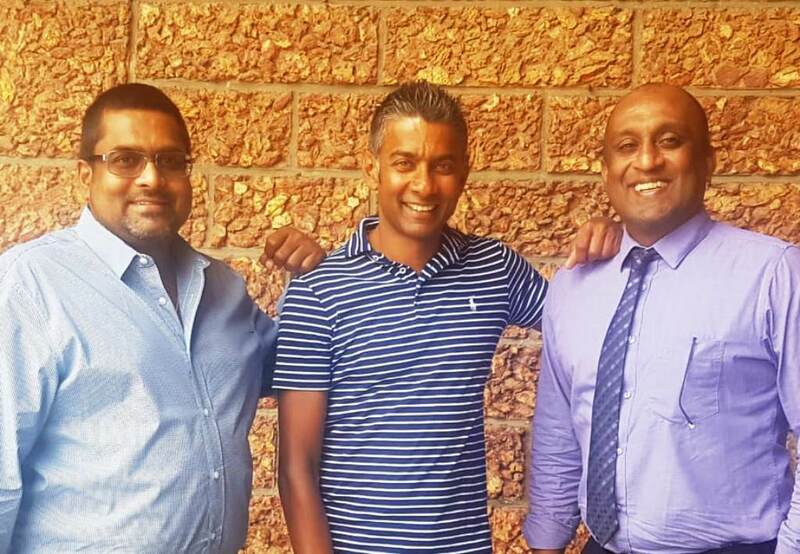 Sri Lanka’s leading workflow and document management service provider Australian Strategic Partnerships has now teamed up with Thomas Peer Solutions (#12 Australian Financial Review fastest growing company in Australia 2017). Headquartered in Melbourne, Thomas Peer Solutions is a top tier IT solutions and consulting firm offering a full range of infrastructure solutions, advisory services, systems integration, and managed services. With a presence across Australia, Thomas Peer has developed deep expertise in its targeted industries and has earned a reputation for delivering superior solutions that strengthen organisations’ operational performance. Thomas Peer Solutions, one of the Top 3 GOLD Cloud Services Partners for Veeam in Australia to bring a range of Veeam “always on enterprise” availability solutions to Sri Lankan businesses. In a world where 100% availability of systems is not a requirement, but a necessity where the enterprise never sleeps, the safety, security and availability of your data is paramount. With its customised on premise, and cloud-based managed solutions Veeam will help enterprises manage your data better, from backups to cloud hosted data bases to sharing of data, all of this while ensuring the integrity and safety of your data is guaranteed. In many ways signing up with Veeam is akin to outsourcing the management of your data without losing an iota of control over who has access to your data and what happens to your data. The criticality, the growth and the sprawl of data are putting enormous pressure on organisations to ensure the Availability of data 24x7x365. It’s not enough to simply collect, store and protect data. You need a new approach to manage data intelligently so that it can proactively respond to the needs of the business to ensure business continuity, reduce risk and accelerate the innovation of new digital services that improve how we live and work. Availability is the new expectation for data in today’s enterprise which allows faster reaction times to any business need, multifold improvements in efficiencies and greater agility to shifts in customer demand. The Veeam Availability Platform delivers the most complete solution to ensure that enterprises close the Availability Gap and that their Digital Life remains uninterrupted.